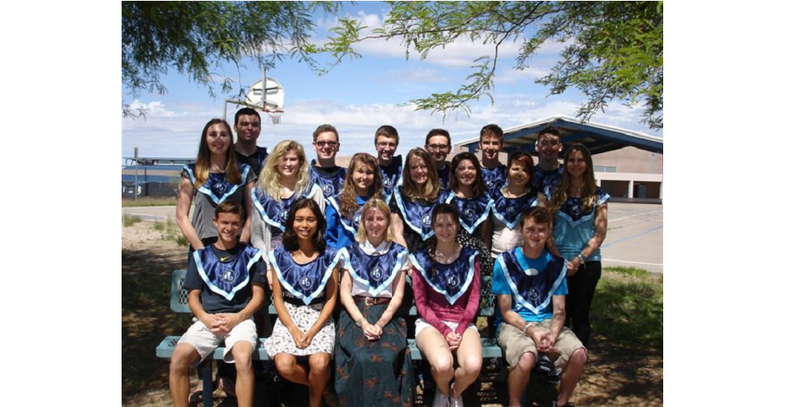 Congratulations to Cactus Shadows International Baccalaureate students and their IB teachers. 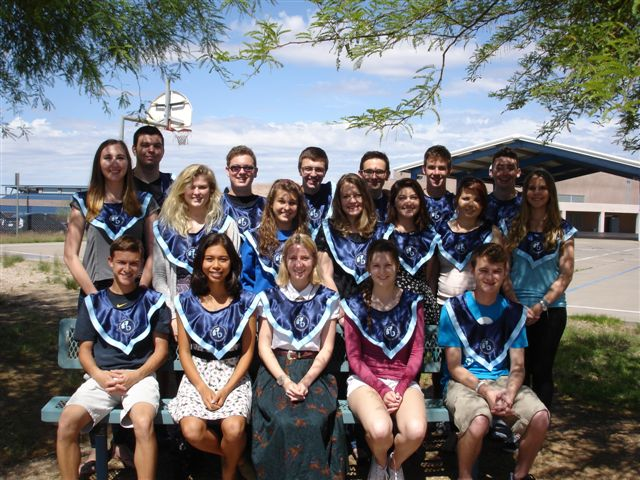 The IB scores are in and Cactus Shadows High School’s IB Class of 2015 received a 100% IB Diploma Rate. The IB Diploma rate worldwide average is approximately a 75% passing rate. The IB aims to do more by developing inquiring, knowledgeable and caring young people who are motivated to succeed. 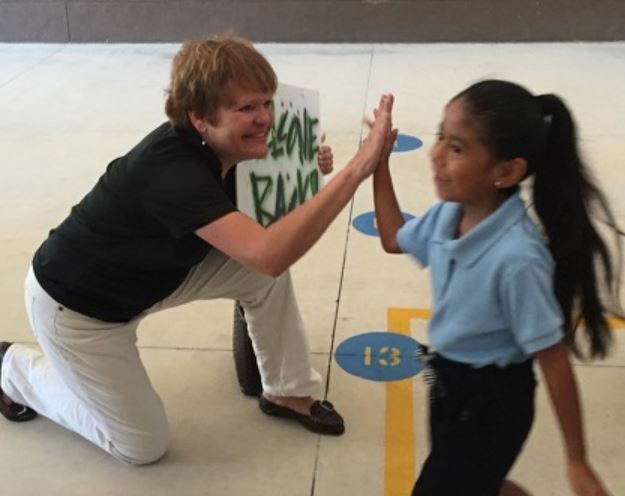 More than 4,000 schools so far have chosen to teach IB programs, with their unique academic rigor and their emphasis on students’ personal development. The IB program has a high level of respect and recognition among the world’s higher education institutions. This results in advanced standing, course credit, scholarships and other admissions related benefits for the students. 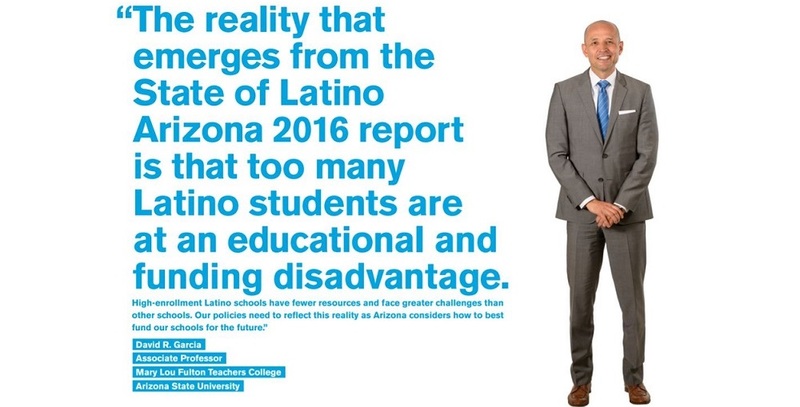 For more information about the IB program at Cactus Shadows High School, please contact Pam Menton, IB Coordinator at pmenton@ccusd93.org or by calling 480-575-2453. Cactus Shadows High School is an “A” rated school as designated by the Arizona Department of Education and an A+ School of Excellence as designated by the Arizona Educational Foundation.